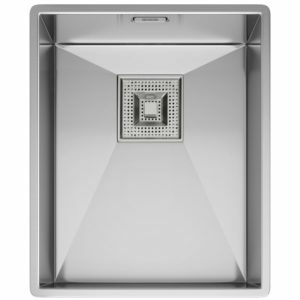 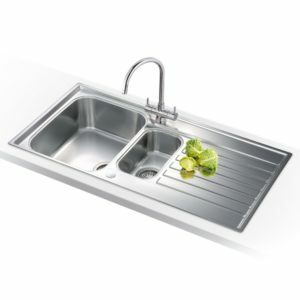 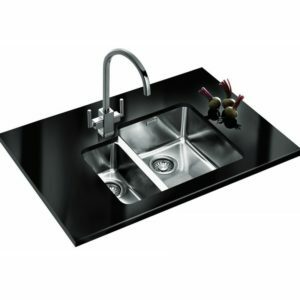 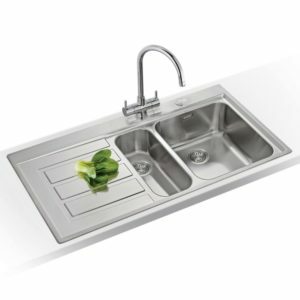 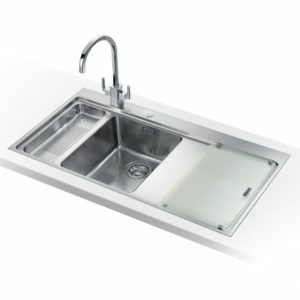 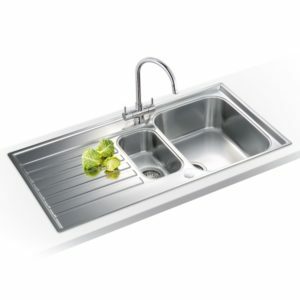 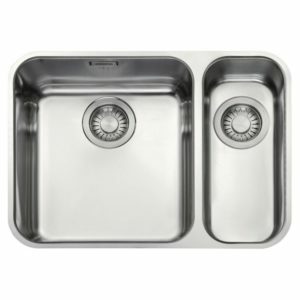 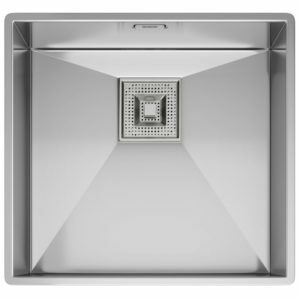 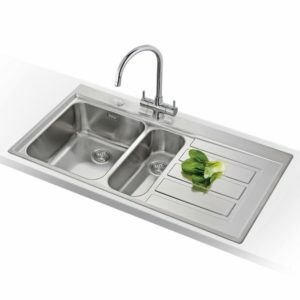 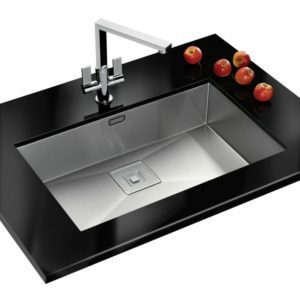 This Midas sink from Franke has a stylish, modern design, perfectly complemented by the silk steel finish. 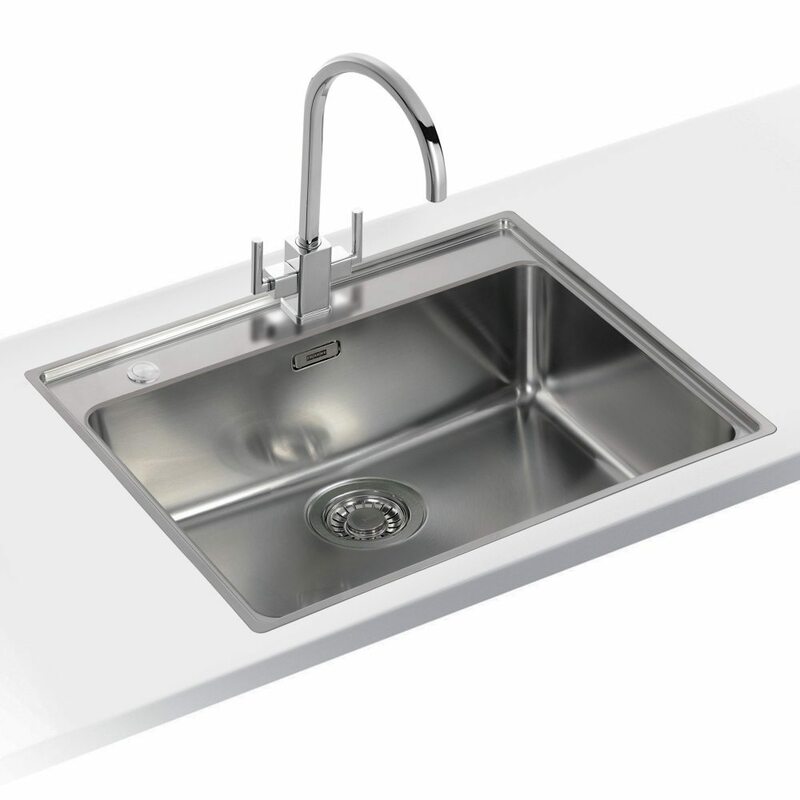 The silk steel is also resistant to scratches, chips and wear, making it perfect for daily use. 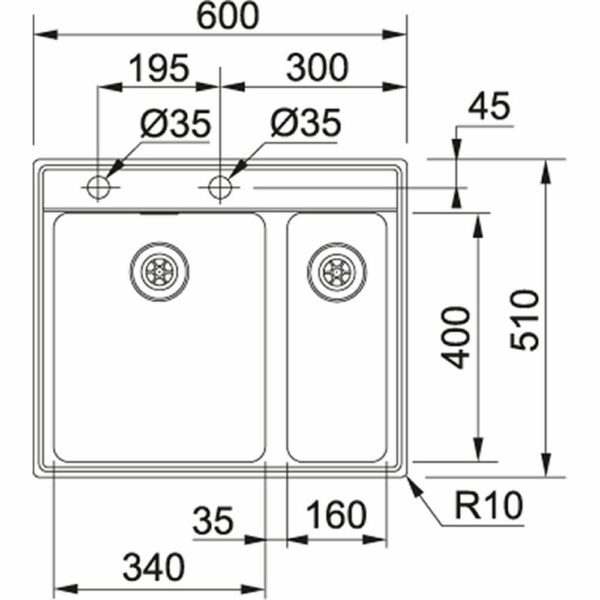 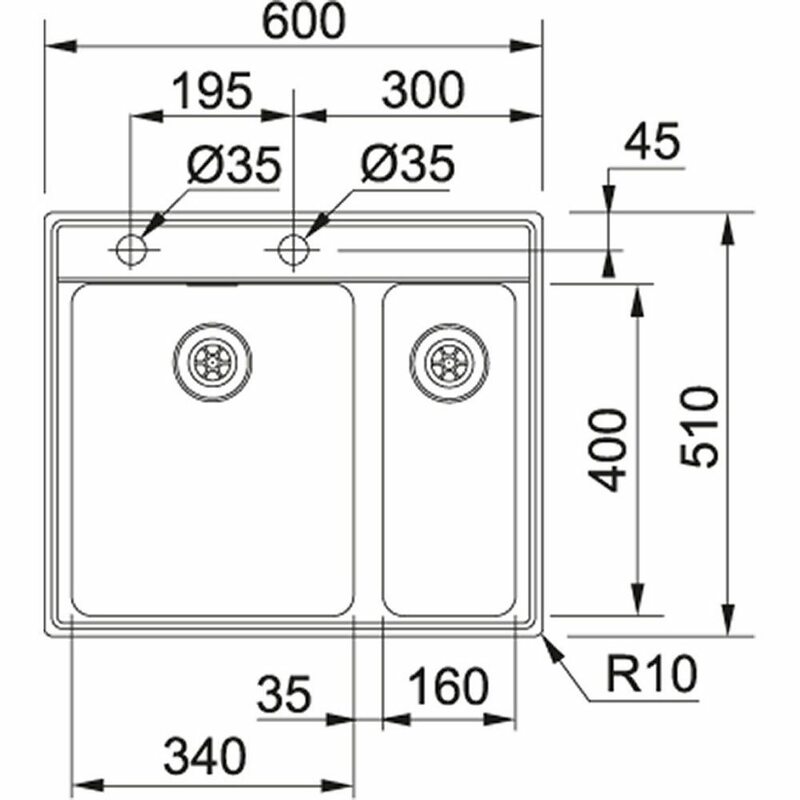 With a hygienic overflow and push button waste, it’s easy to use and maintain.